Hey Guys! I'm back with a new Sigma Coupon Code for May 2012! Use GLAM2012 for 10% off your purchase $30 or more! 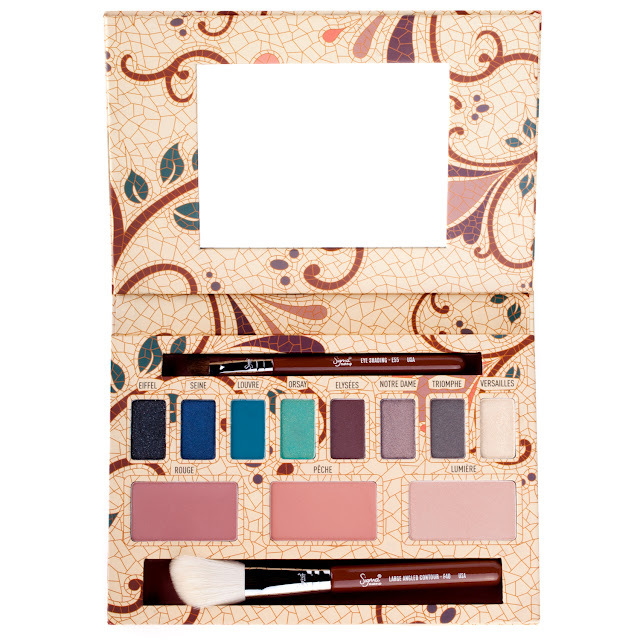 Also receive a free eyeshadow sample with your purchase of $30 or more! And how gorgeous is the new Paris Palette? 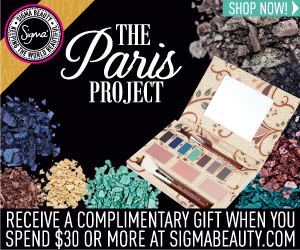 Visit Sigma Beauty and make sure you use coupon code GLAM2012 when you click and use for 10% off!